Nora + Katy had such fun collaborating with for a kids themed photo shoot! 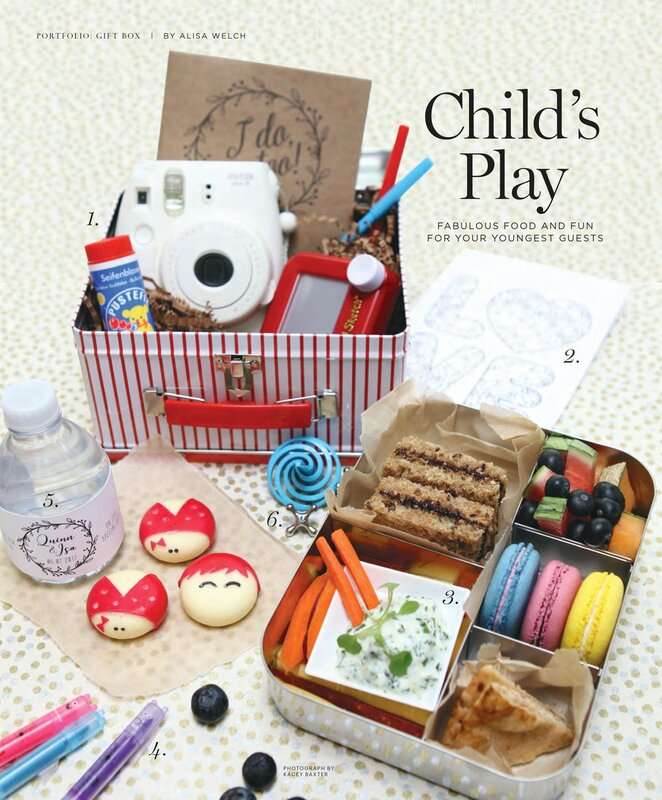 Don't you think a little one would be just thrilled to get this little gift at their seat? ?